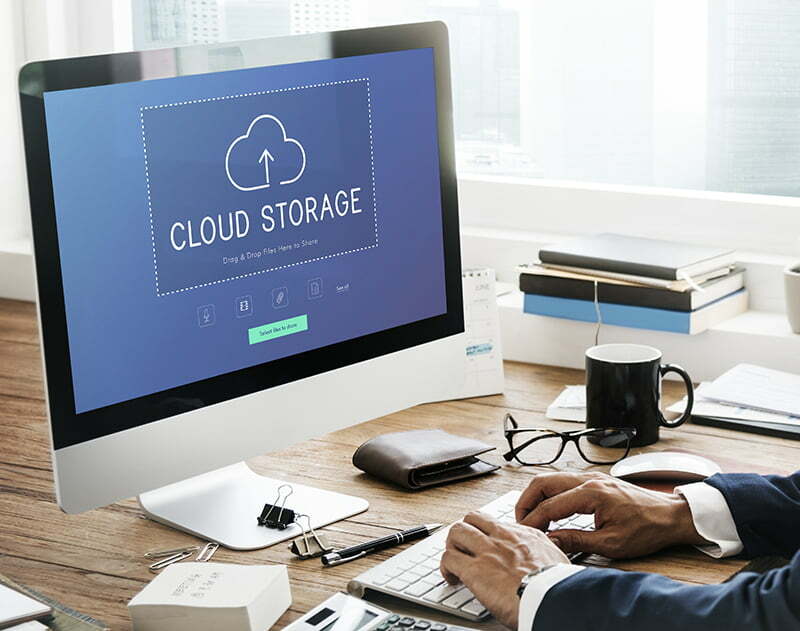 The chances are more and more likely that your small business uses cloud storage. The technology makes data storage cheaper, more efficient, and easily accessible. But does your business store sensitive data in the cloud? If so, you should be fully knowledgeable of any mandatory industry regulations that apply to your data storage. A recent Clutch survey on cloud storage providers found that over half of small businesses storing customer credit card and banking information or medical data say they do not follow industry regulations. The fact that small businesses may be ignoring important industry regulations is alarming. Read more to learn about these two important regulations, and how your small business can protect its data. Several of the world’s major credit card brands – American Express, Discover, JCB International, MasterCard and Visa – created the Payment Card Industry Security Standards Council in 2006 to begin managing the security of electronic payment processing. They then created PCI DSS, which offers twelve main requirements for compliance. Certain credit card brands will penalize businesses with fines if they store their information and are found not complying with the regulation. Yet, 62% of small businesses that store customer credit card and banking information say they do not follow industry regulations, according to Clutch’s survey. This doesn’t necessarily mean that the information isn’t secured by other means, but any business storing banking information from major credit card brands should be aware of whether or not they comply with PCI DSS. A business will need to be evaluated by a Qualified Security Assessor to determine compliance. These are independent data security standards approved by PCI Security Standards Council. Learn more about PCI DSS compliance. If you are entrusting a small business with your private medical data, then you likely want assurance that the data will be kept secure. President Bill Clinton signed HIPAA into law in 1996, and one section of the bill specifically protects electronic transactions of medical information. Despite this, 54% of small businesses that store medical data say they do not follow industry regulations, according to Clutch’s survey. Role-based security – Users should have different levels of security based on their job function. Now that so much information is stored in the cloud, it may feel burdensome to think about securing sensitive data. Regulations are complicated and after all, the volume of data stored in the cloud means that the likelihood of a security breach targeting your small business specifically is small. Yet, the consequences of not complying with these regulations can be huge. Any smart small business will happily take on the work of complying with industry regulations to ensure their cloud storage is secure.